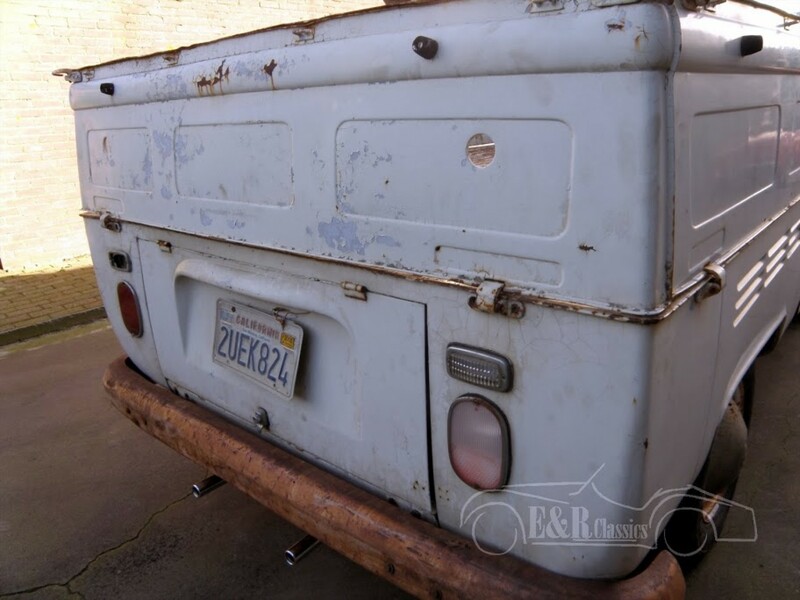 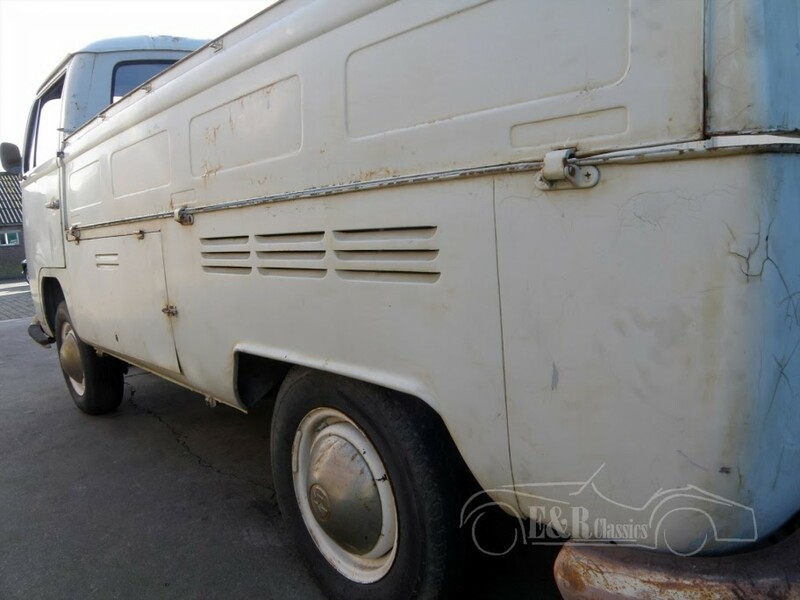 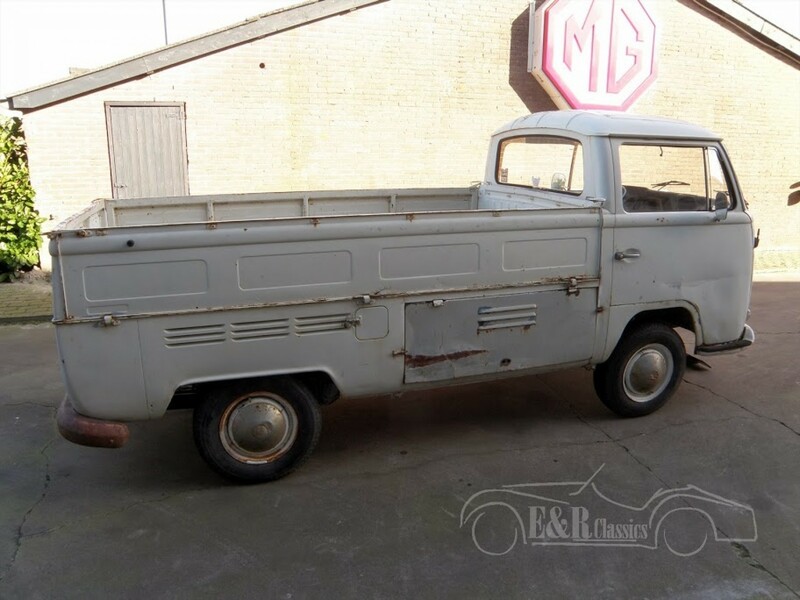 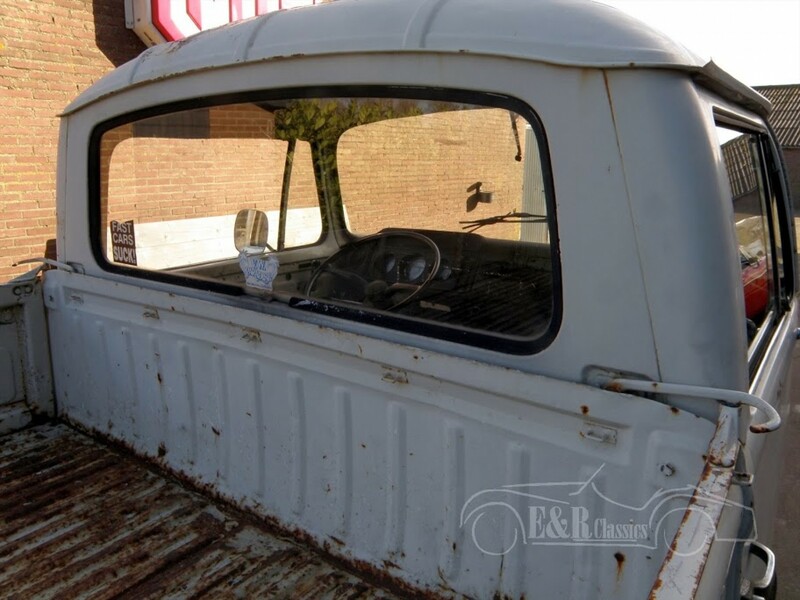 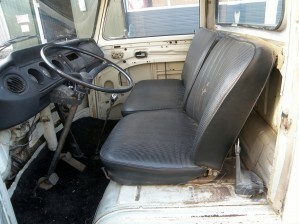 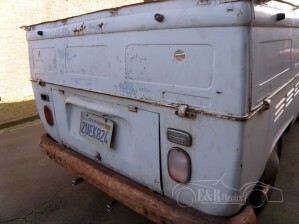 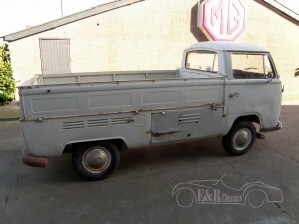 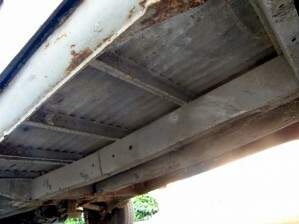 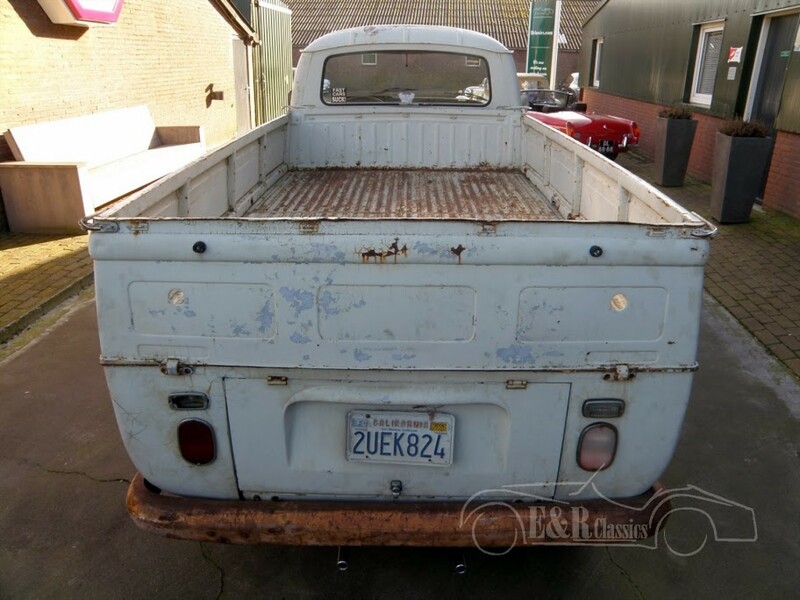 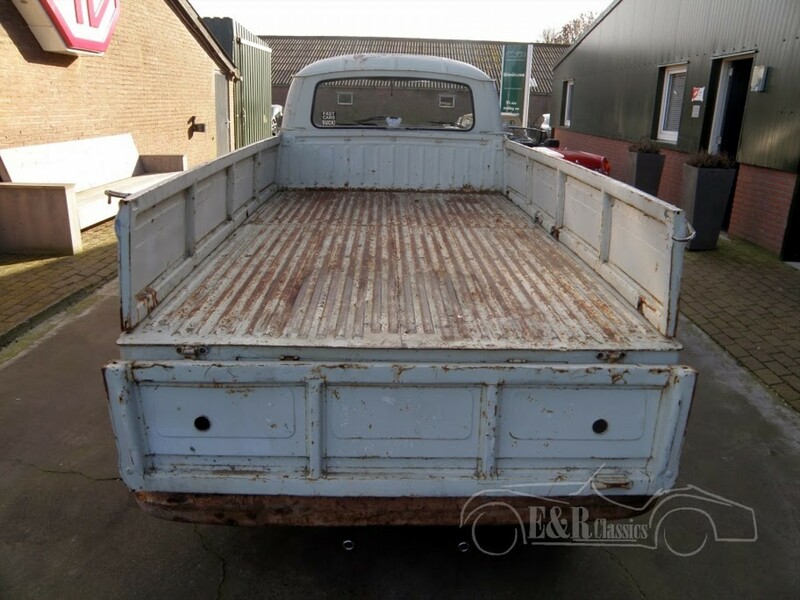 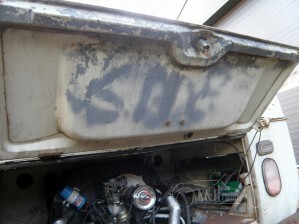 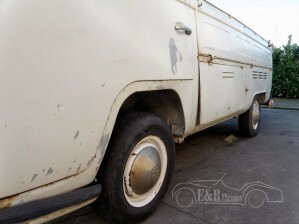 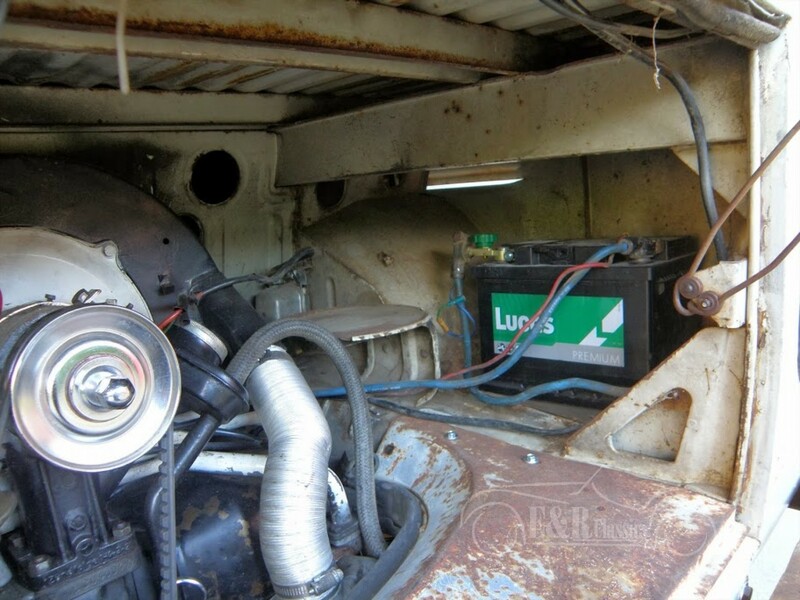 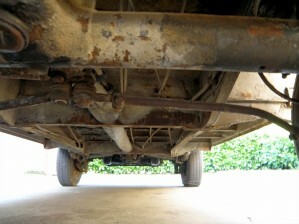 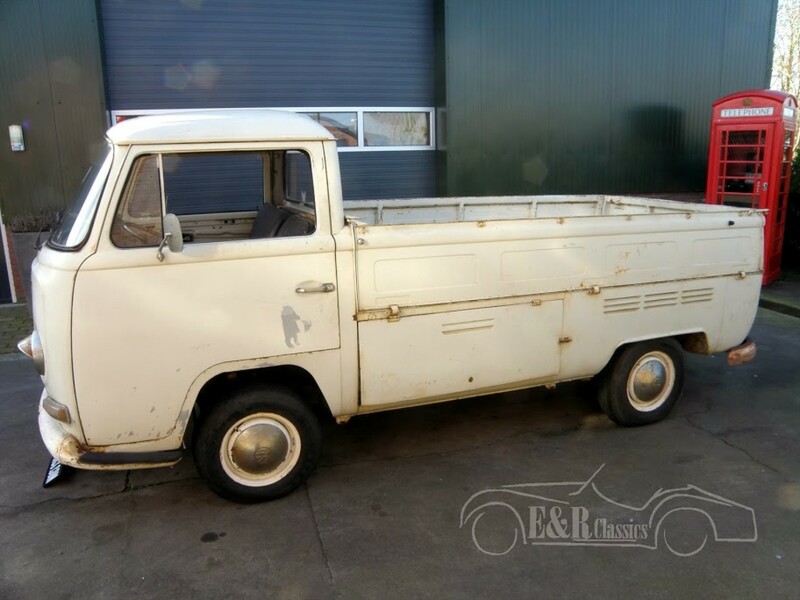 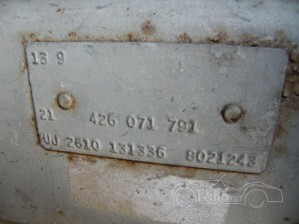 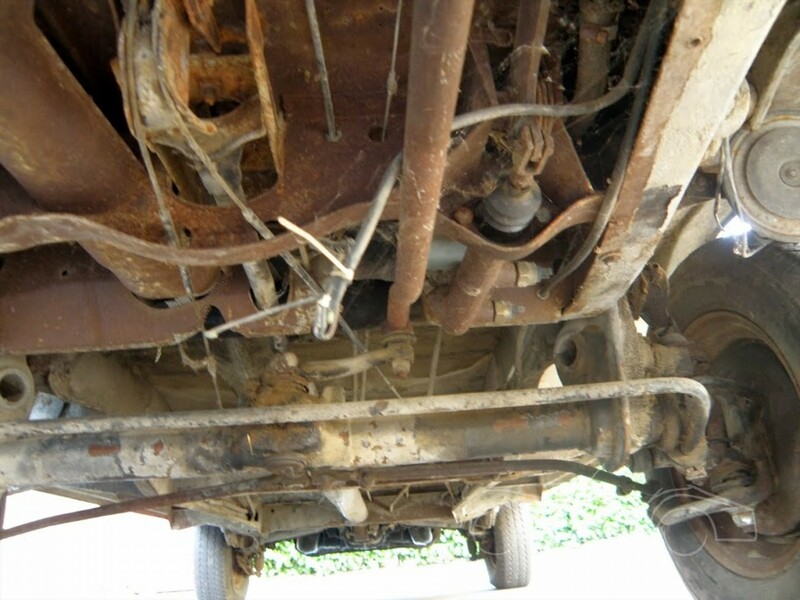 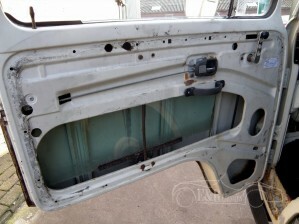 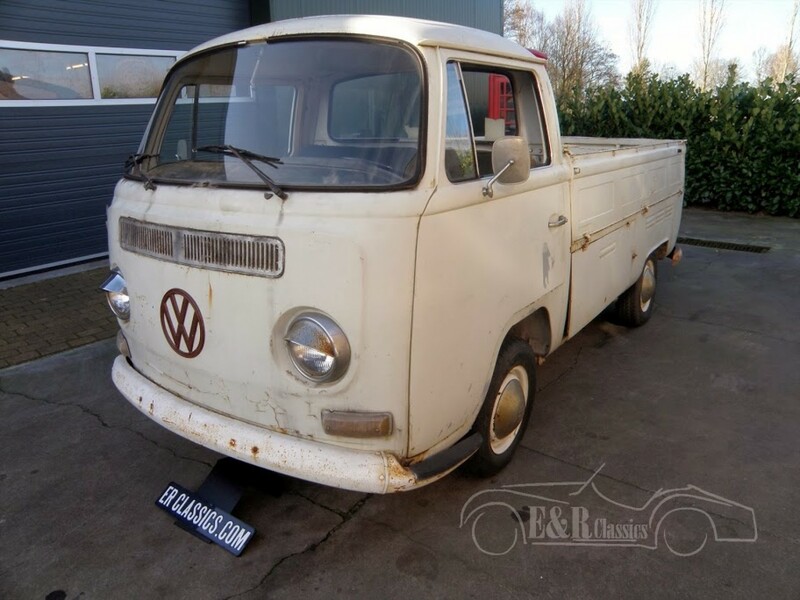 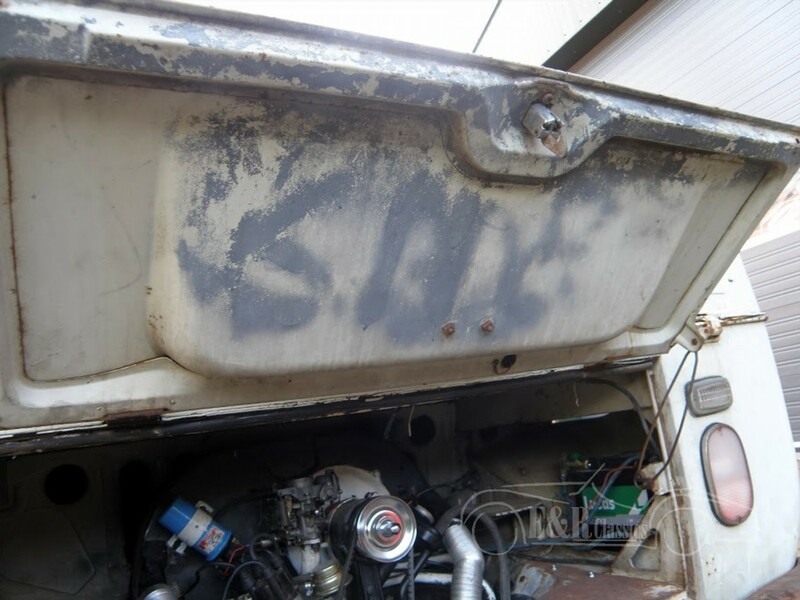 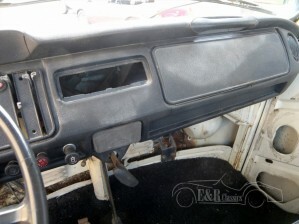 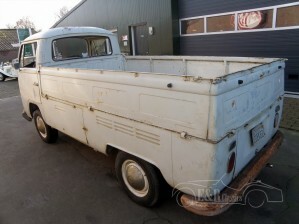 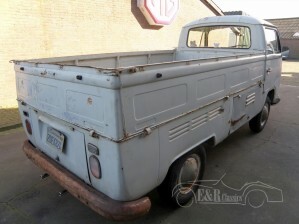 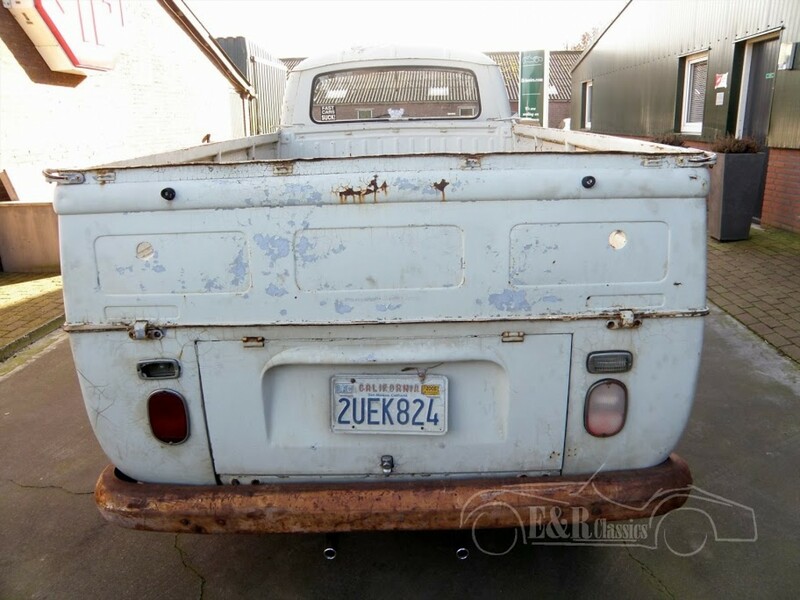 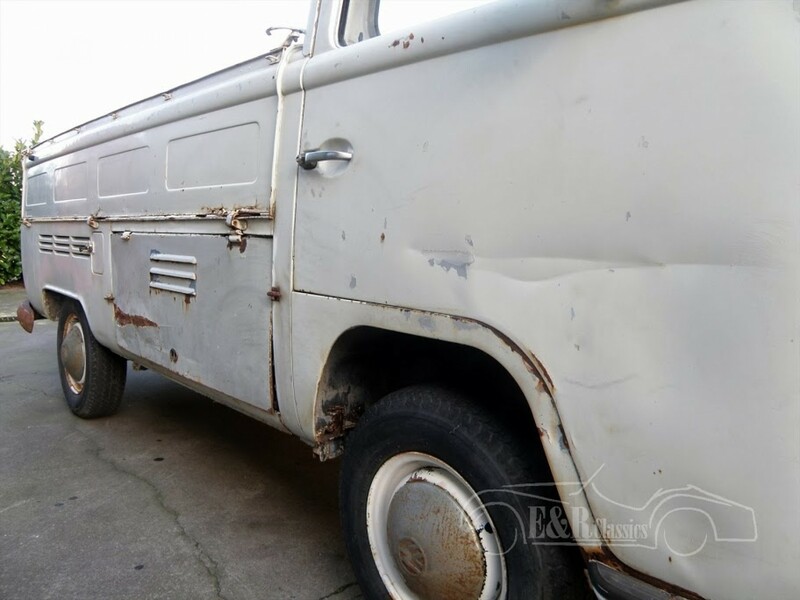 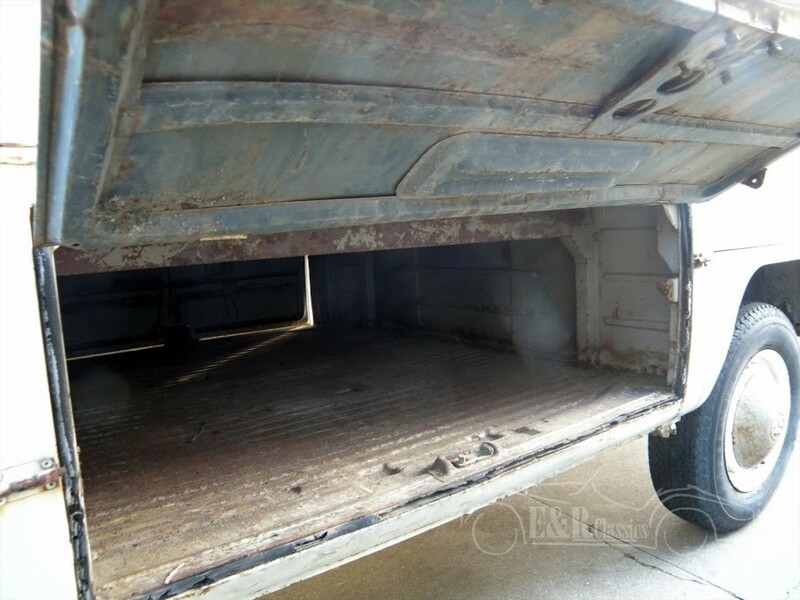 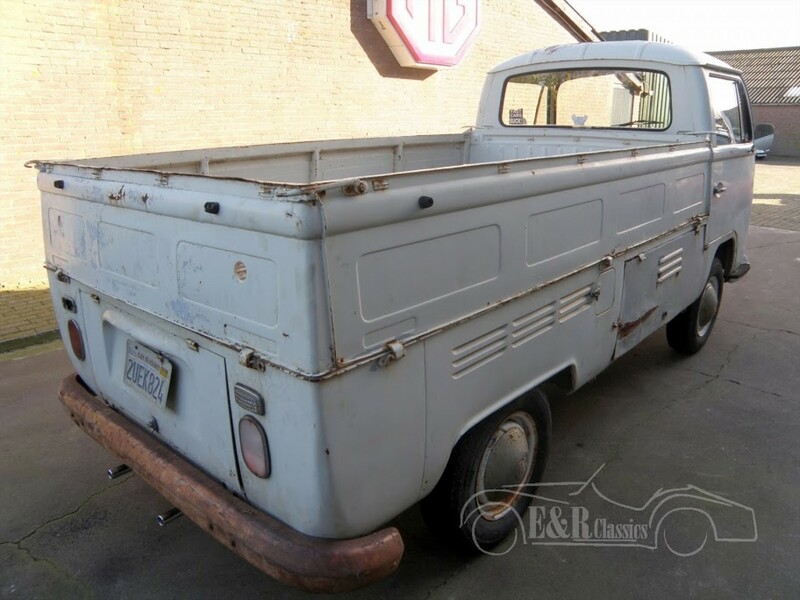 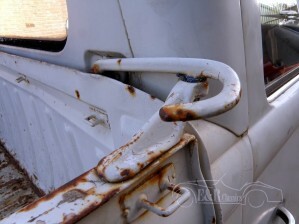 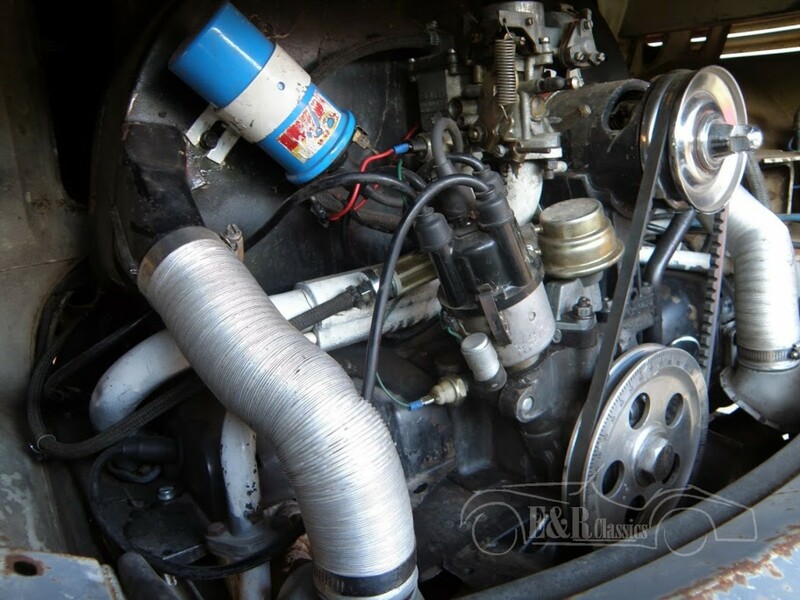 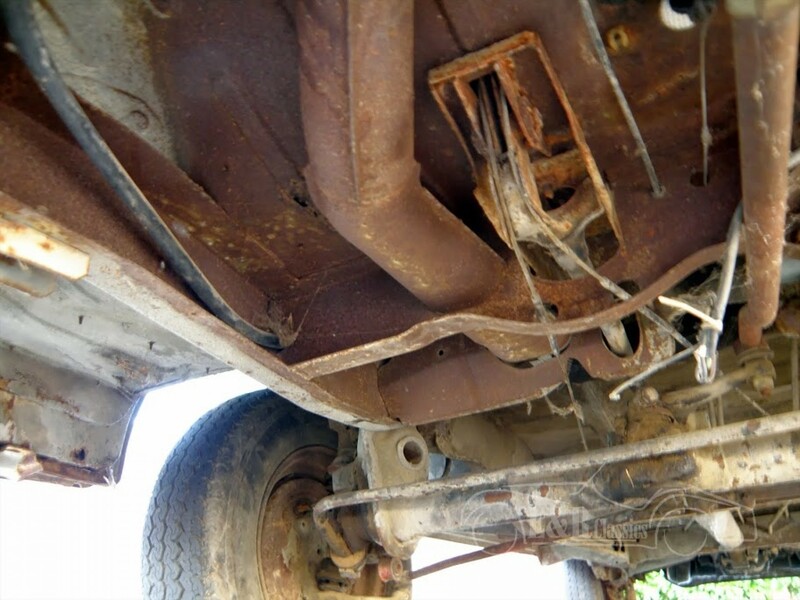 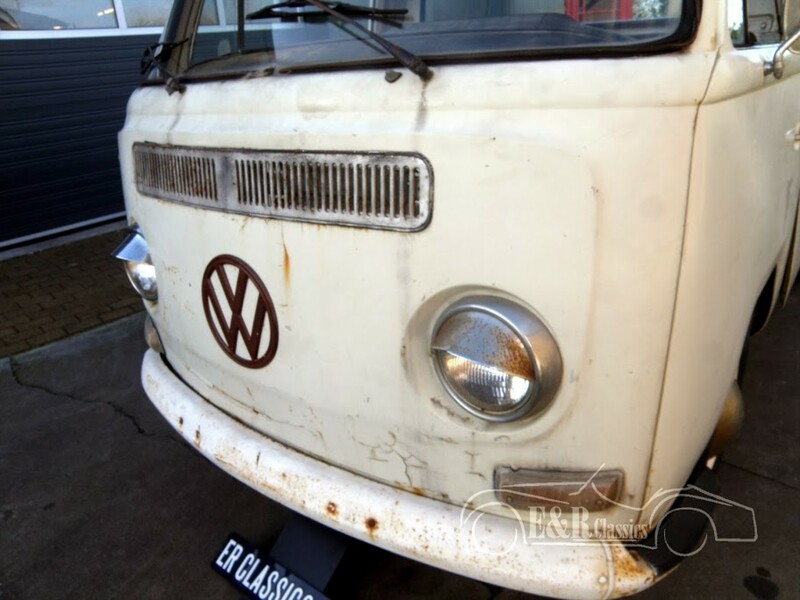 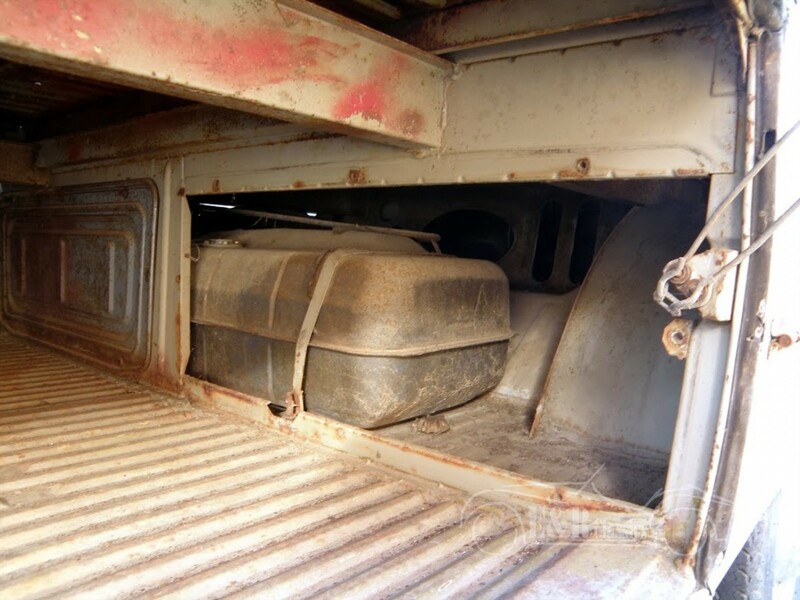 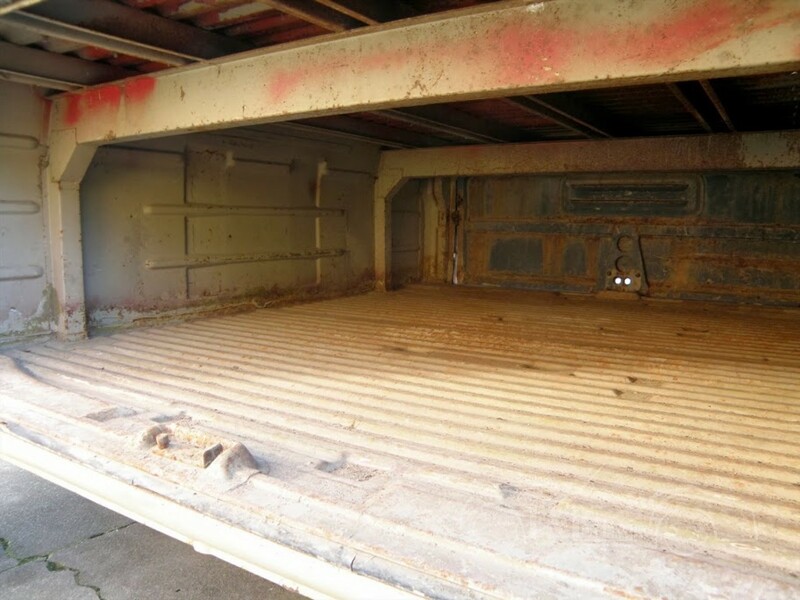 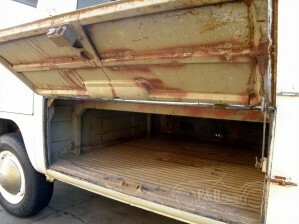 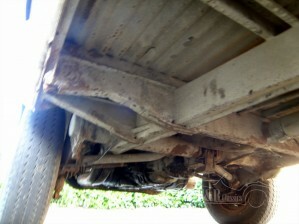 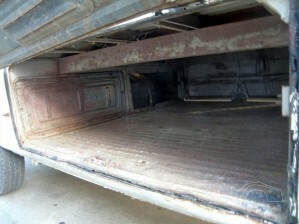 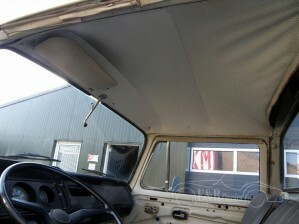 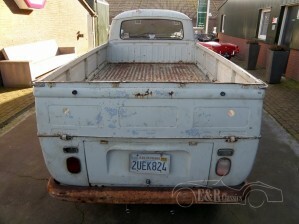 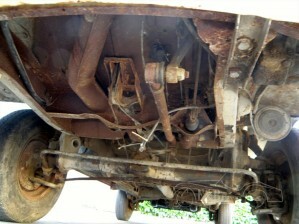 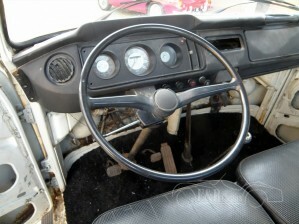 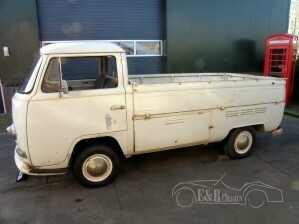 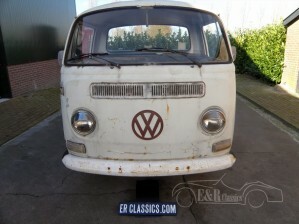 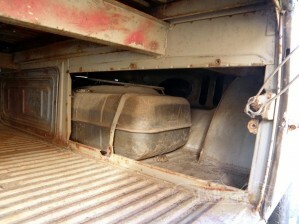 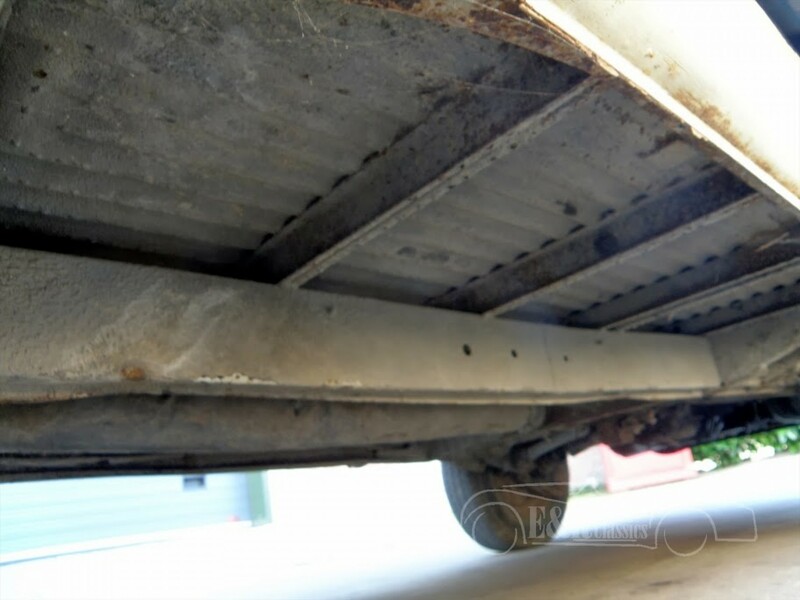 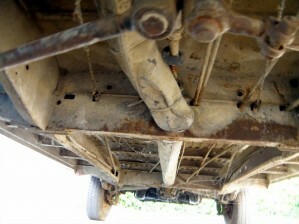 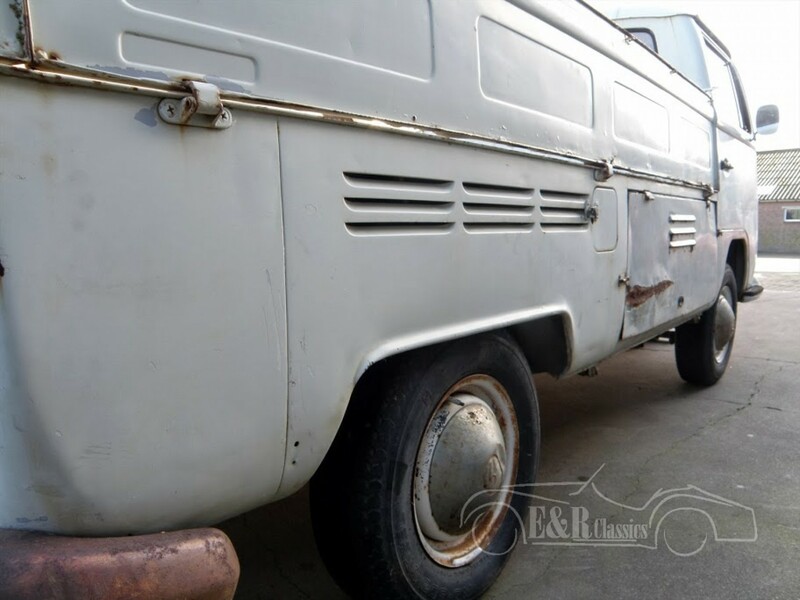 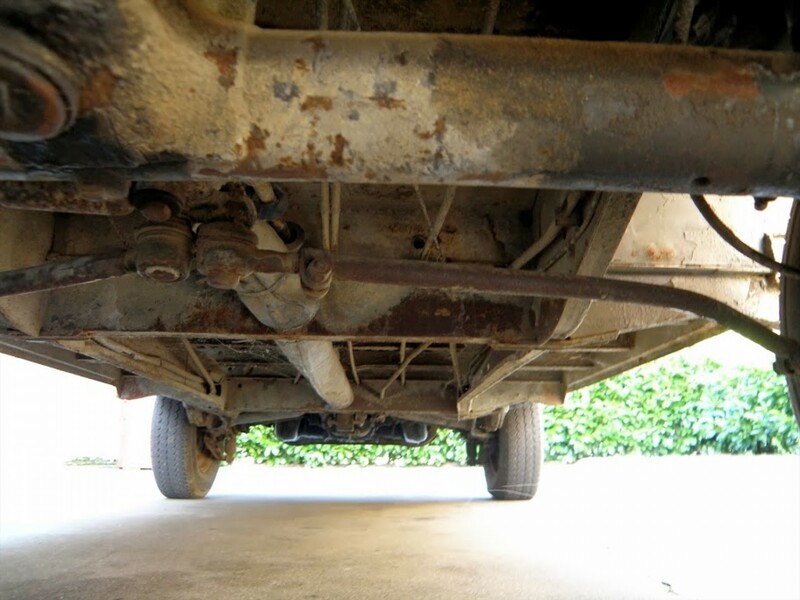 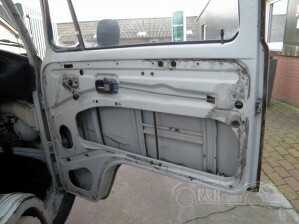 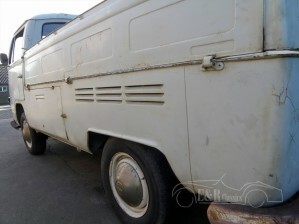 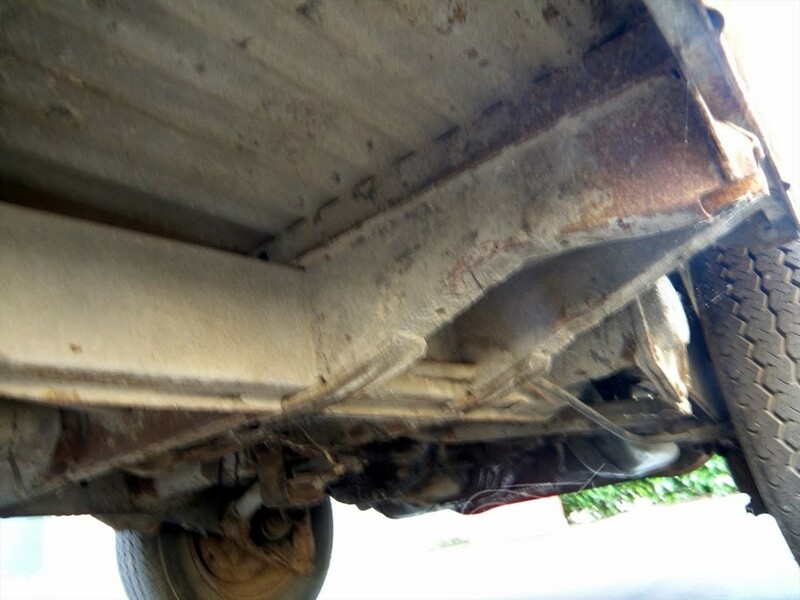 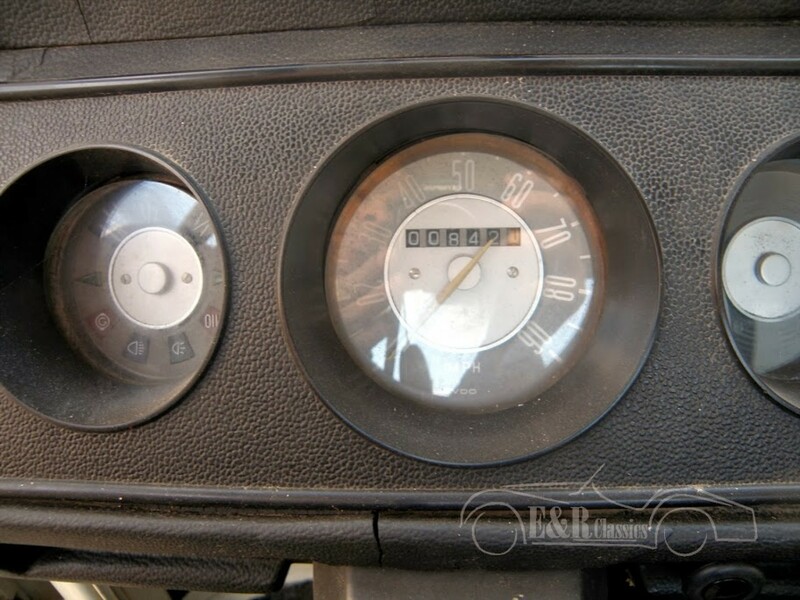 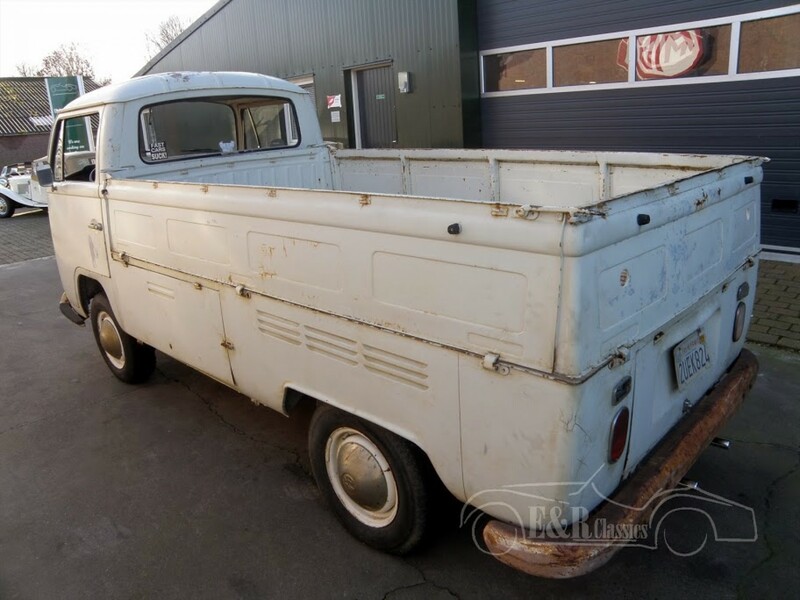 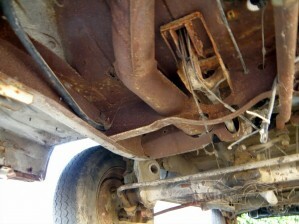 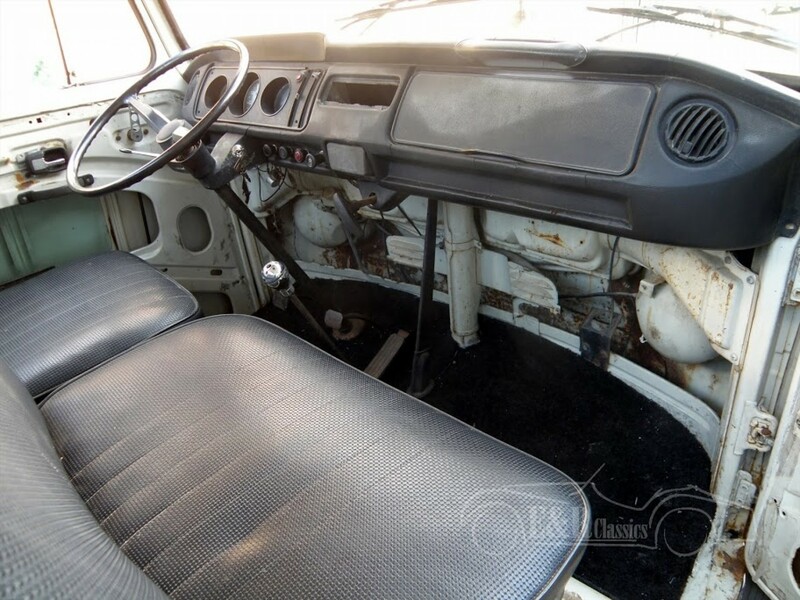 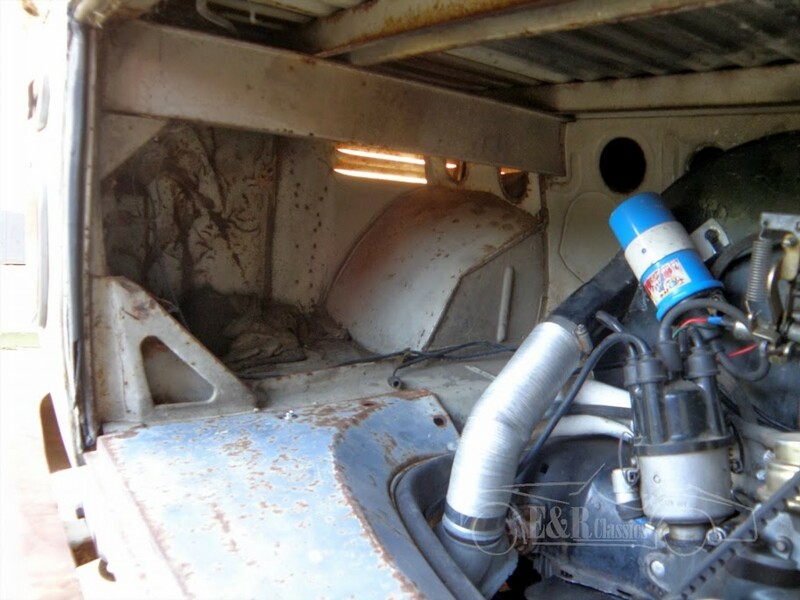 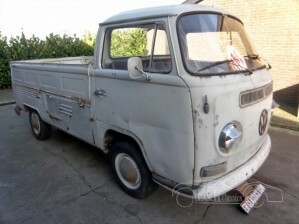 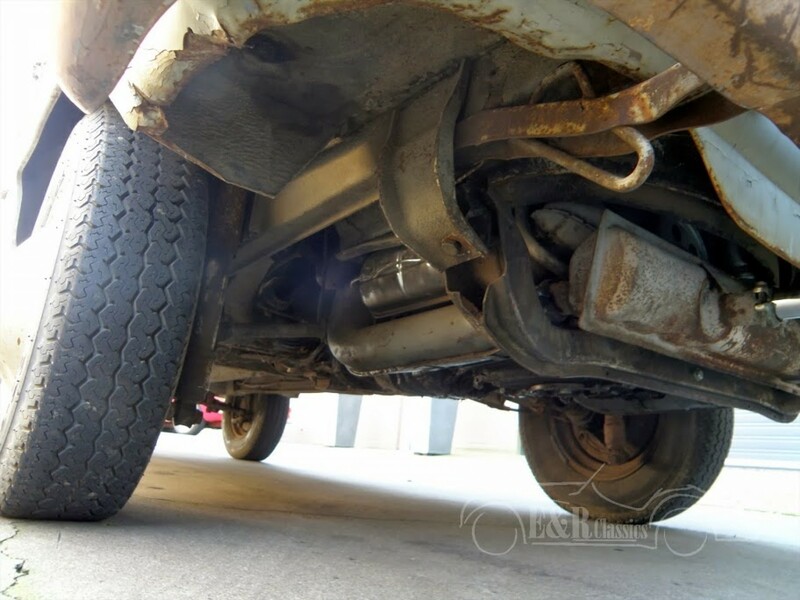 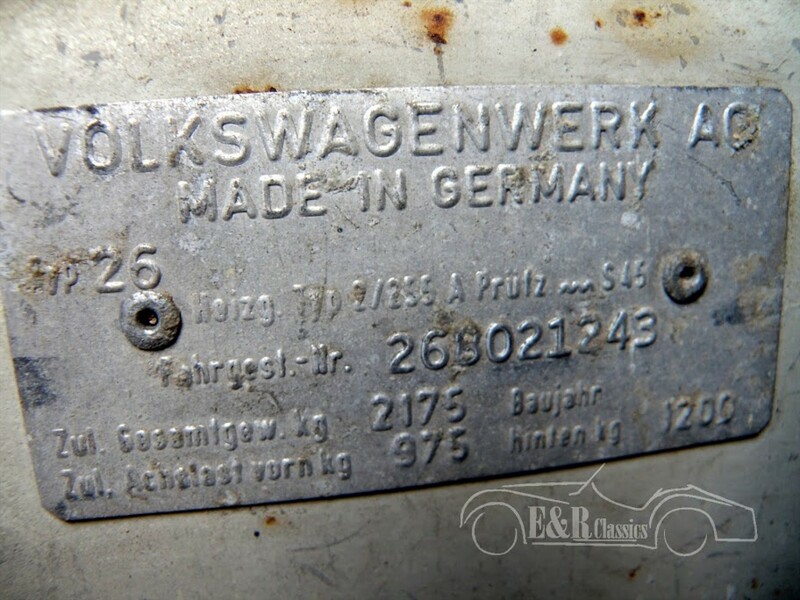 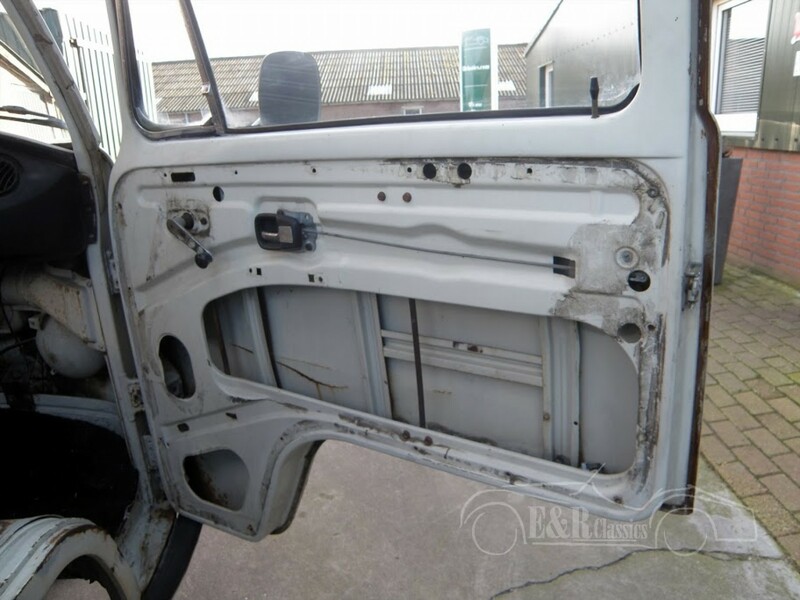 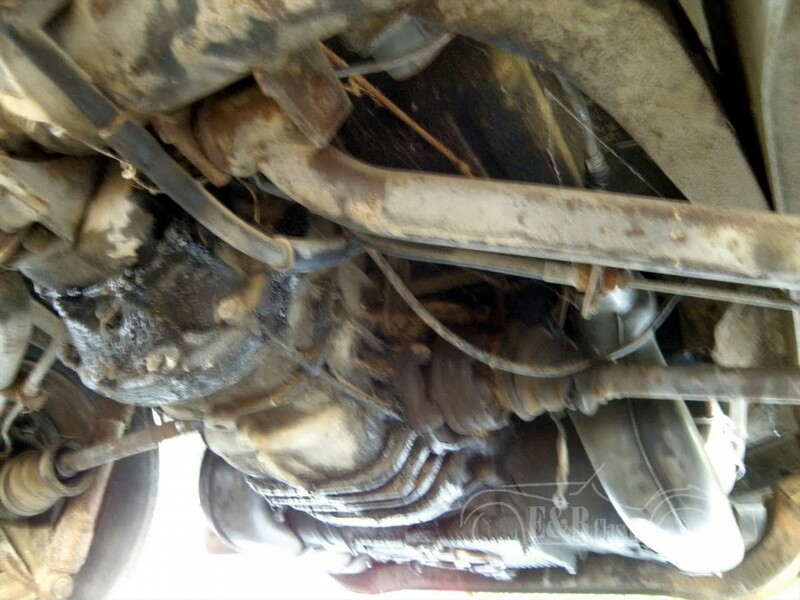 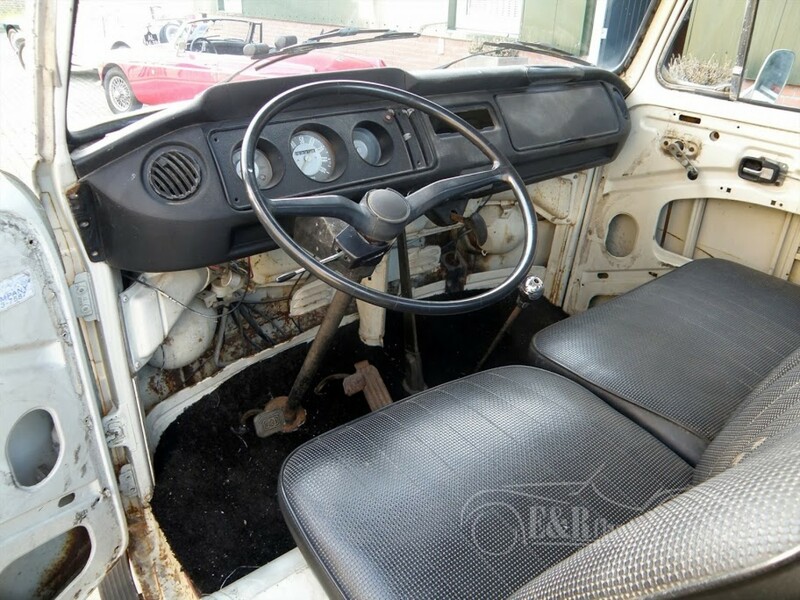 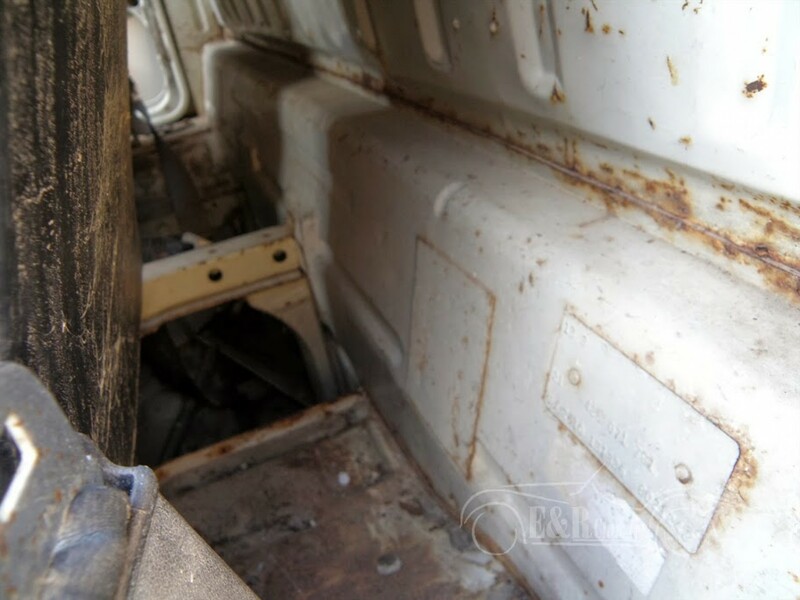 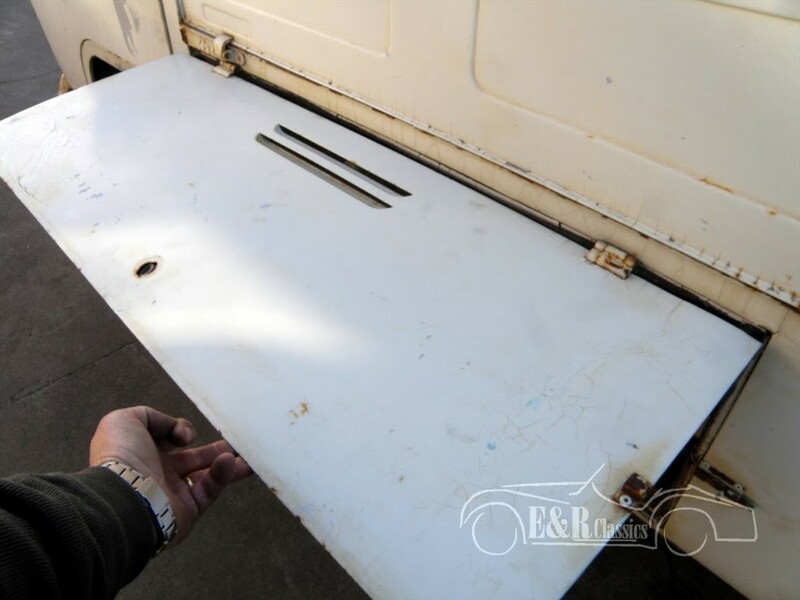 This is a very good base for easy restoration this 1968 VW Pickup T2A. 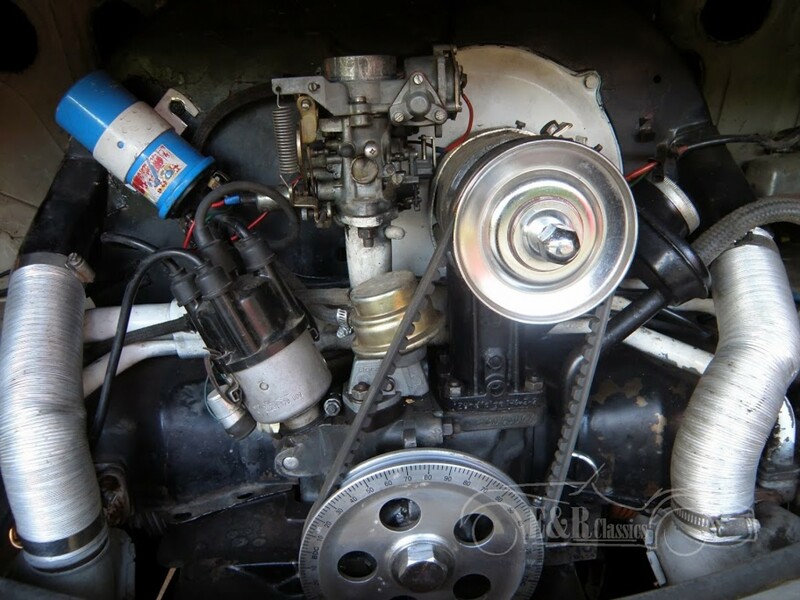 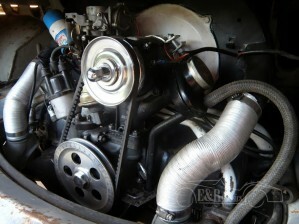 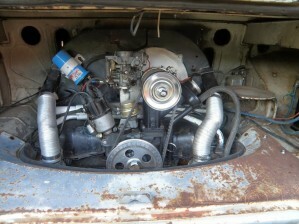 Engine recently revised, runs superb. 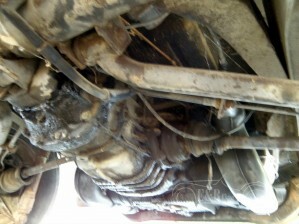 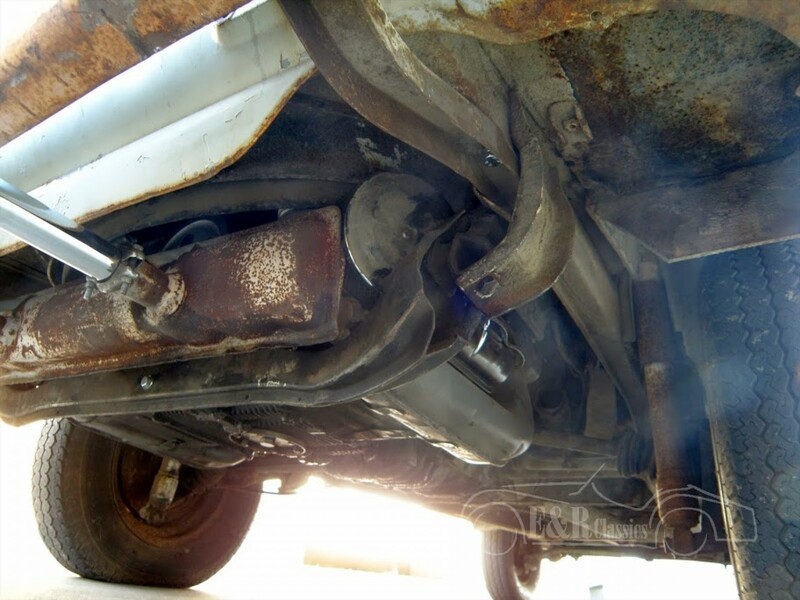 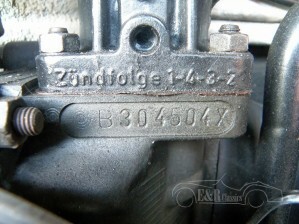 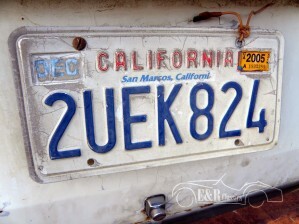 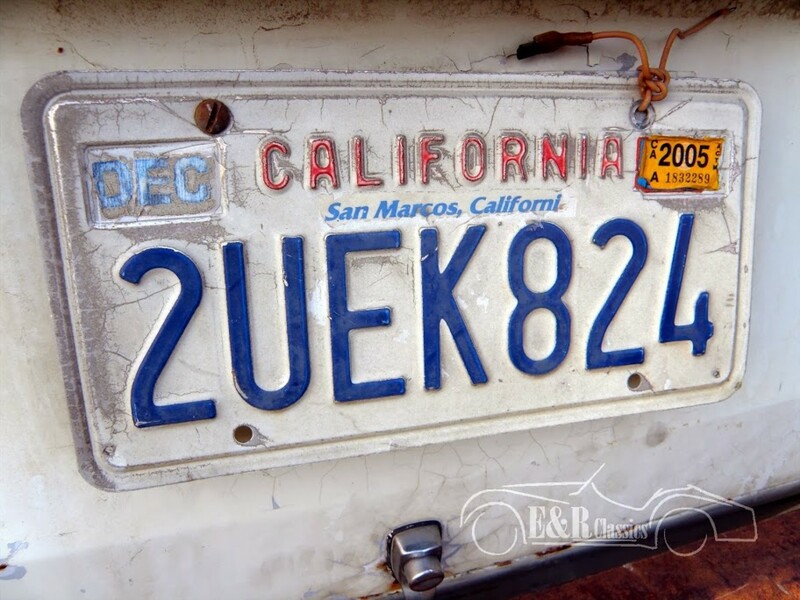 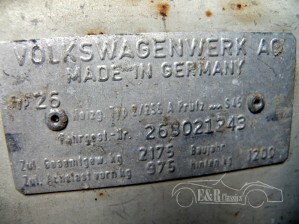 Car was imported from California, a very good, nearly rustfree VW.